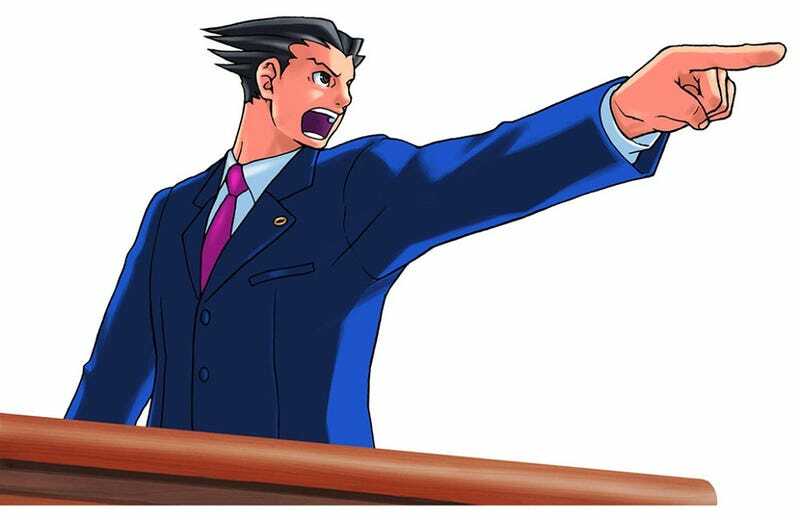 Remember when we said you'd be able to play HD remakes of the first three Phoenix Wright games on iOS last fall? That never happened. For some reason, Capcom has stealthily delayed the HD port of their lawyer adventure games, first to April, and now... to July. Responding to a fan question on the company's forums yesterday, Capcom senior vice president Christian Svensson said that they've bumped back the release again. "For reasons unknown to me, the release has slid another several months to July," he wrote. "Sorry guys. :("